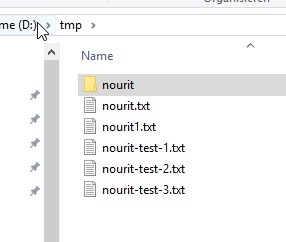 How to delete files with a certain extension from a folder? 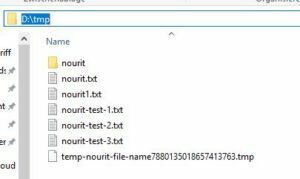 Here is an example to expalin how to delete files with a certain extension from a folder. ← How do I get the file extension of a file in Java? How To List All Files In Directory In Java? How to set the file permission in Java?